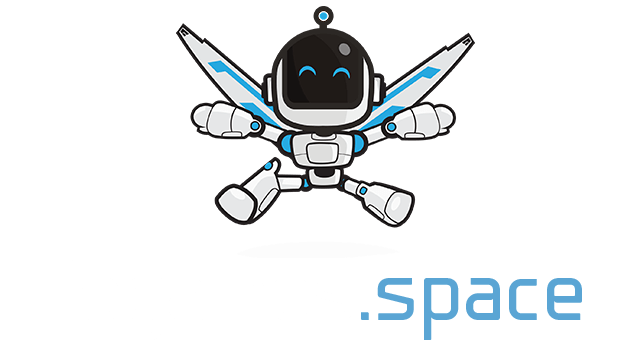 Squadd.io | Play Squadd.io free on iogames.space! 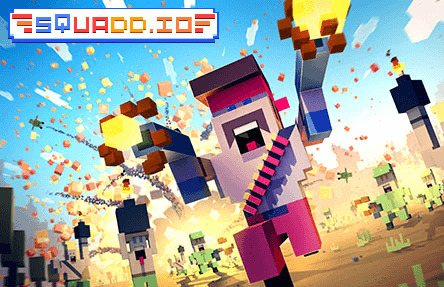 Squadd.io is a super fast paced shooting io game. The map is in a 3d world, and you can use tons of different types of weapons which can be found around the map.